You could be wasting a lot of time with your writing. But you don’t need to! Get these 5 Simple Writing Tips ... and start using them in 10 minutes or less. 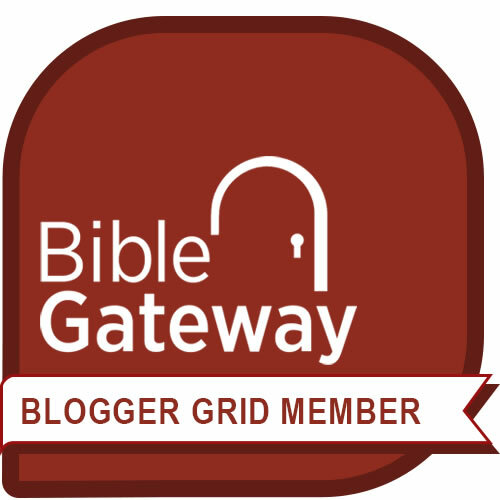 Plus when you receive the writing guide, you also are automatically subscribed to Word Wise newsletter. Each issue gives you practical, ready-to-use writing tips you can use on any project– to save you time, shorten your writing curve, and help simplify the writing process for you. Word Wise takes about 3 or 4 minutes to read. That's it. Take a look at some past Word Wise issues here. 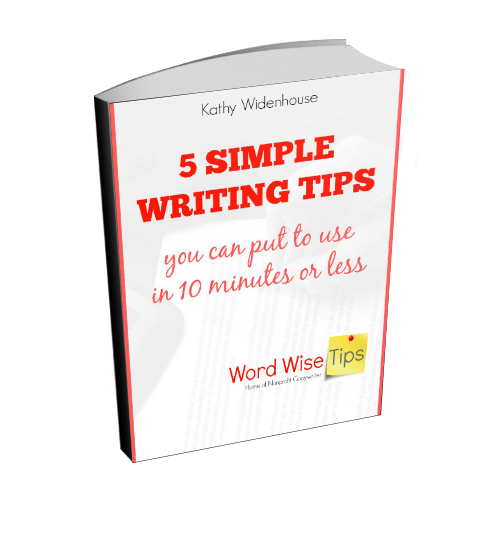 Grab your free copy of 5 Simple Writing Tips. I'll send you the link where you can download the guide right away so you can start using the tips in 10 minutes or less. Just click on the button or fill out the form below. Thanks!